Sara Anna chats with Harvard-educated attorney Bobby Klinck on this week’s episode about legally protecting your online business (it doesn’t have to be boring OR crazy-hard)! Bobby may have spent years in prestigious firms, but he’s not your typical lawyer. He’s an expert in the online space and known for deconstructing legalese and speaking plain English. He’s passionate about helping online business owners cover their tails, dot their i’s and cross their t’s. Bobby’s also super generous. 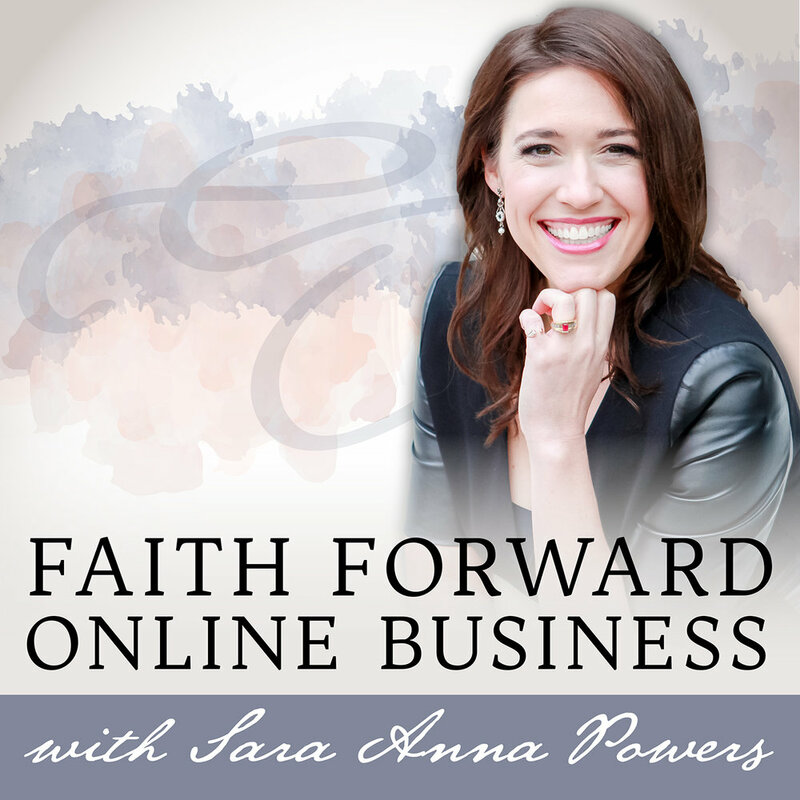 You’ll hear his story about how God told him to GIVE and what that’s led to in his own online business. Bobby’s FREE online legal training library will tell you what you need to know about protecting your online business in step-by-step, bite-sized video lessons. Bobby walks through exactly what written agreements you need in place and how to build them out in this free training. www.youronlinegenius.com/library He’s packaged up 18 templates into one product, plus you’ll get all future templates he adds to the library for no additional payment. You even get support from him inside a members-only FB community. Success! Please check your e-mail to confirm your subscription! Learn 4 Success Strategies that Faith-Centered Women Use Daily. Enter your email below for your free audio.